Address: InnoCentre 72, Tat Chee Avenue, Kowloon Tong, Kowloon, Hong Kong. 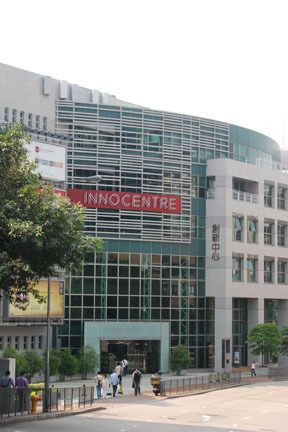 The InnoCentre is easily accessible from the Mass Transit Railway (MTR) station in Kowloon Tong. It is conveniently located next to the Hong Kong Productivity Council, City University of Hong Kong and Festival Walk, one of the biggest shopping malls in Hong Kong. 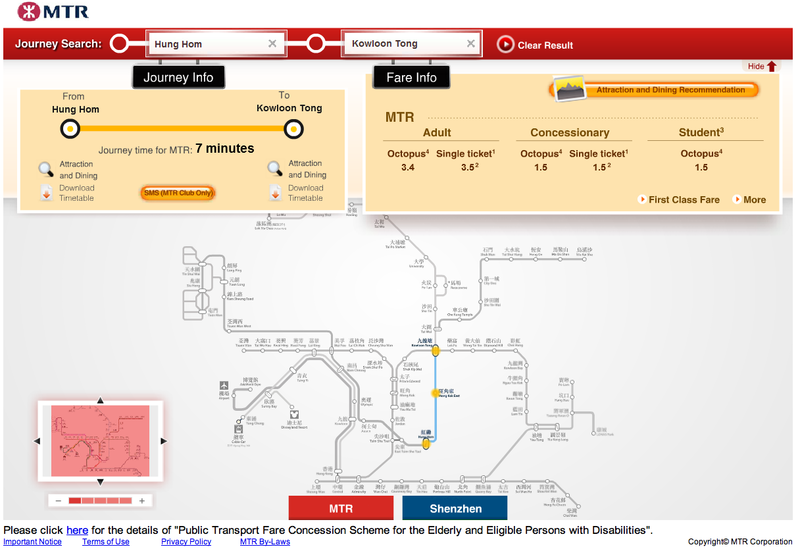 The map of MTR station could be accessed in this link. 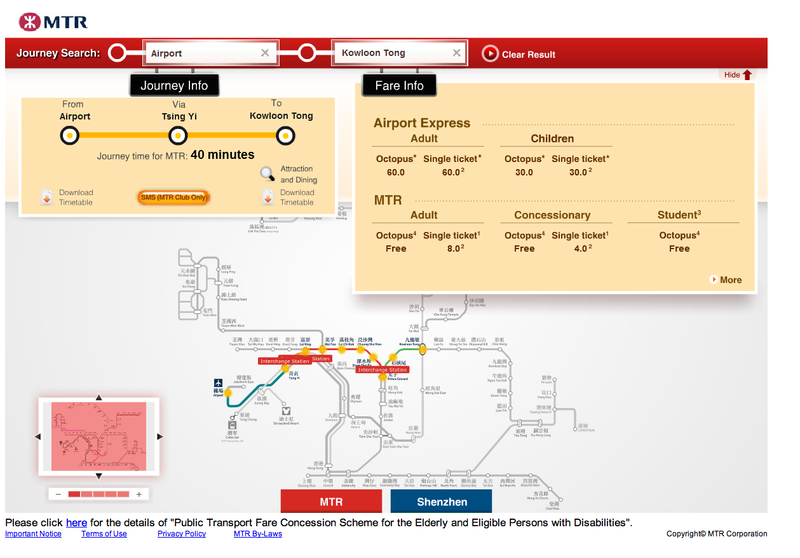 If you come from airport, Lo Wu or Hung Hom, you could download the MTR map from the links below. Taxis in Hong Kong are all metered. You could take Urban taxis (Red) to the conference centre. For more information about the fare, you could find from this link. 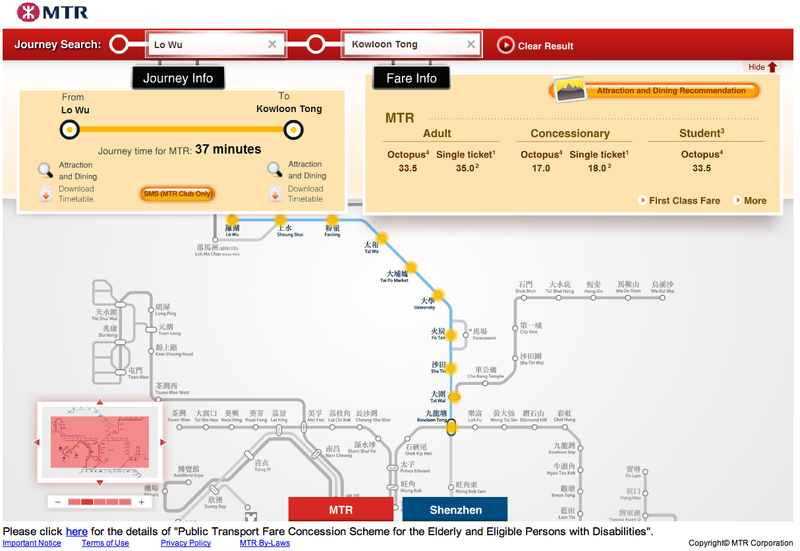 The estimated journey time and fares are given as follows.